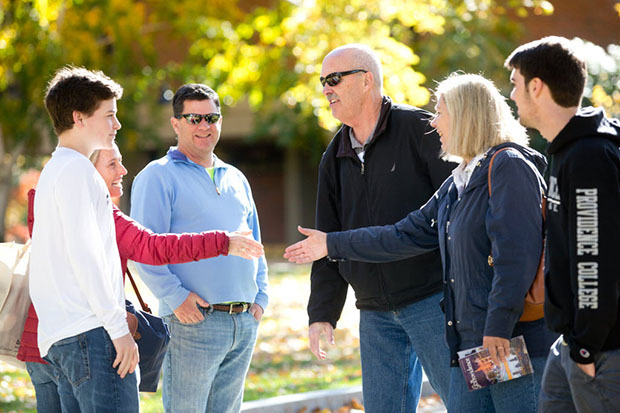 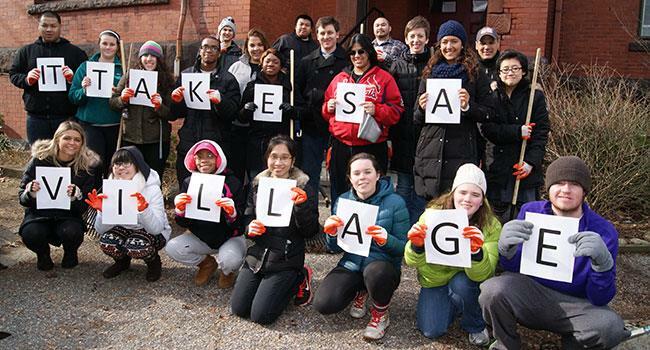 The Office of College Events supports the College’s mission by fostering a welcoming atmosphere for students, parents, alumni and other special guests of the College. 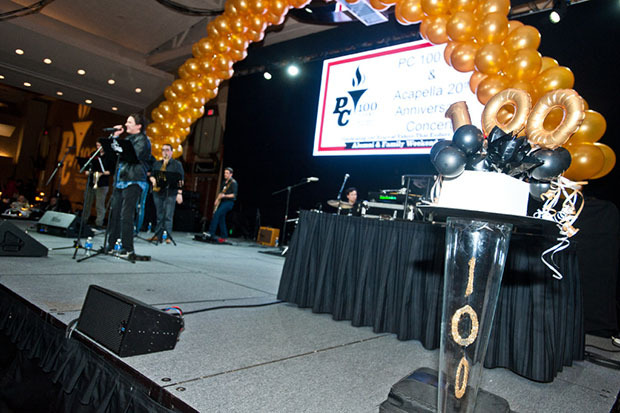 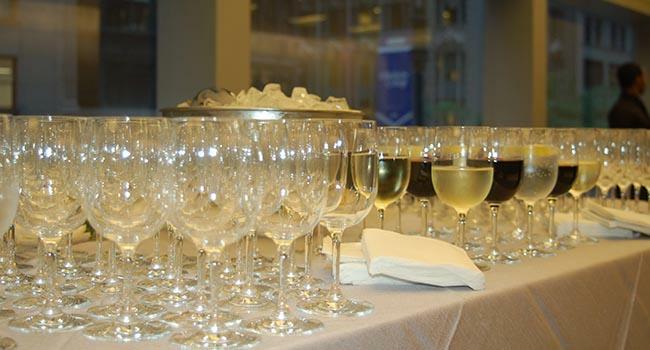 This office is responsible for all stages of planning and executing College-sponsored events and for providing consultation to academic departments for College-sponsored conferences. 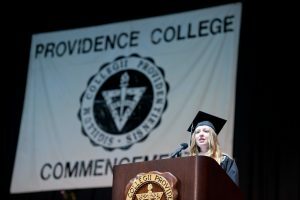 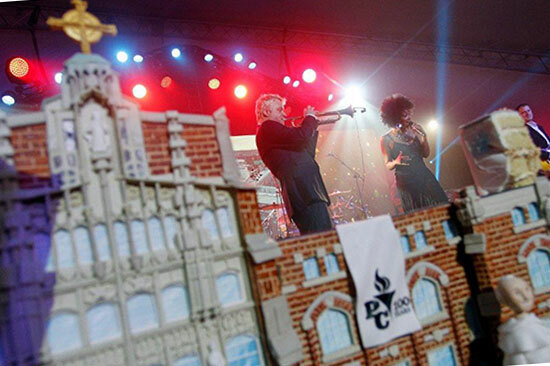 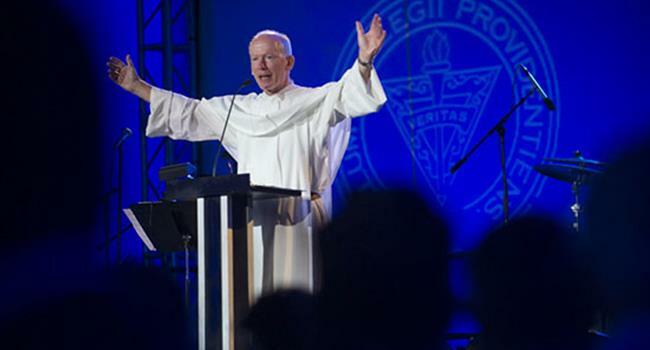 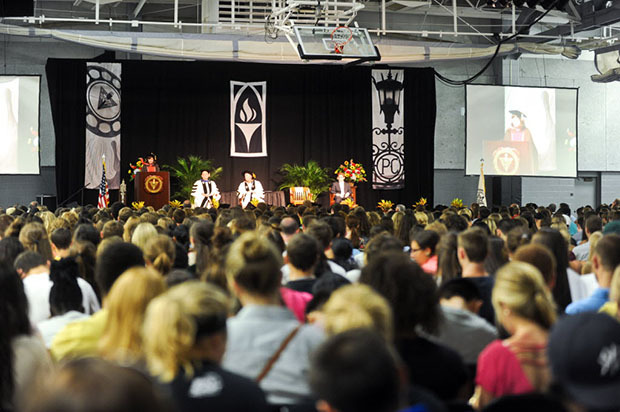 Throughout the year the College has many events that celebrate family, faith, and Friars. 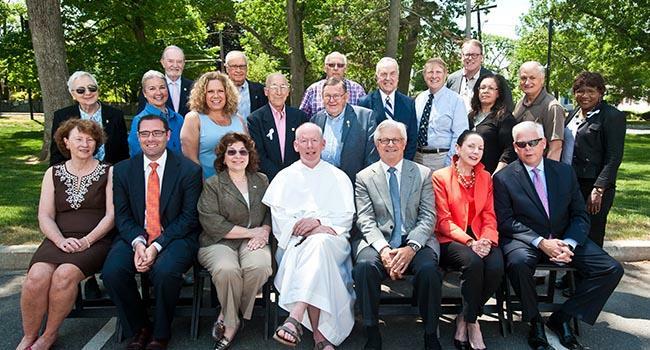 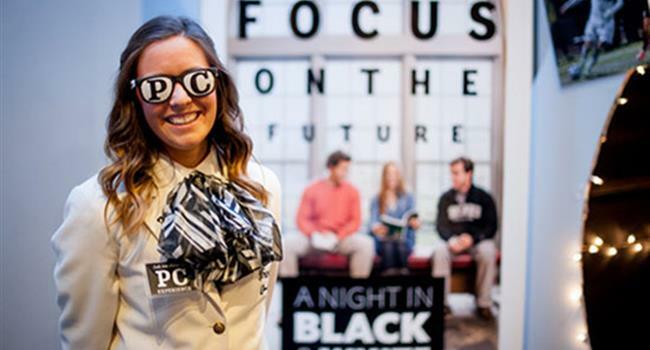 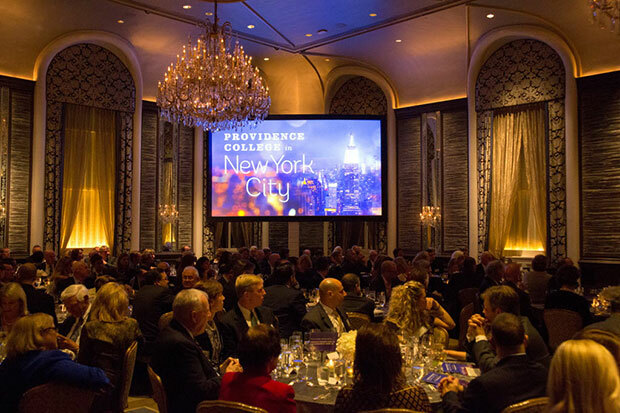 The Signature Event series celebrate the start of the academic year, our most philanthropic donors, new members of the Friar family, our strong alumni community, and our annual fundraiser that supports the PC Fund.